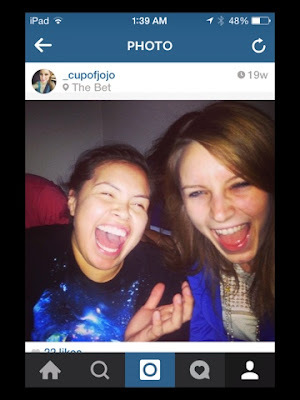 I was scrolling through my Instagram feed and just happened to pass by a couple of photos from my favorite (some not so favorite) celebrities. Every now and then again I like to see how the other side lives, and sometimes I surprise myself by how it is not that much different than how I live. They take selfies, misunderstood photos, try to be hipsters, etc. We are not all that different from one another. Sometimes they make me cry and wish I had a back account with a couple more digits in it, sometimes they make me laugh at just how normal they really are. So, without further ado, here are my top choices of celebrities that everyone should follow on instagram. 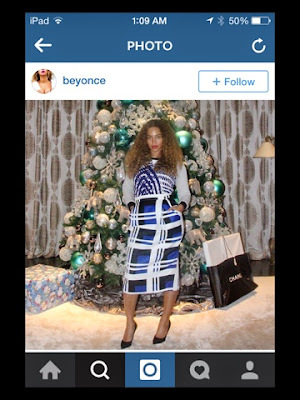 Look at Ms. Beyonce killin' her R2D2 Christmas casual wear. Couldn't have asked for something more out of this world under the tree this year. 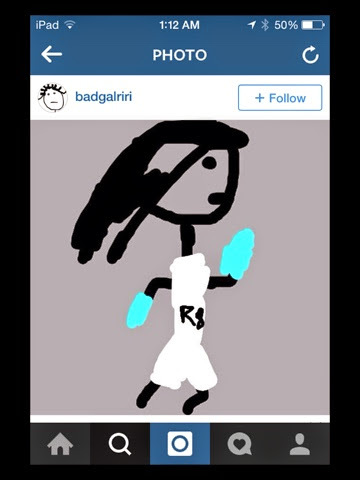 IN OTHER NEWS: Rhianna has all of a sudden become a cartoon. Stay tuned for the doctors comments on the procedure after this break! 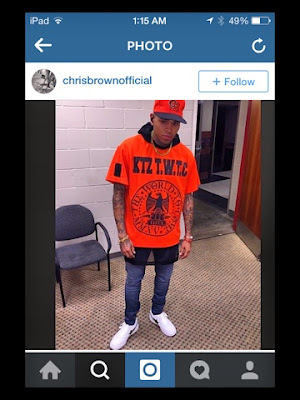 As per his usual, Chris Brown sporting the jail jumpsuit look with a gangster twist on it.So tell us, what does KTZ T.W.T.C really stand for? Killin Time Zones? That's. What. They. Cancel? 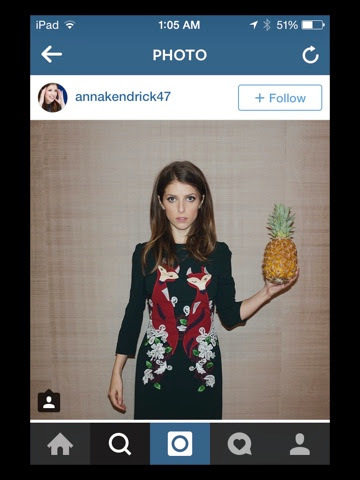 And here we have Anna Kendrick Holding a pineapple, folks. Welcome to mainstream. 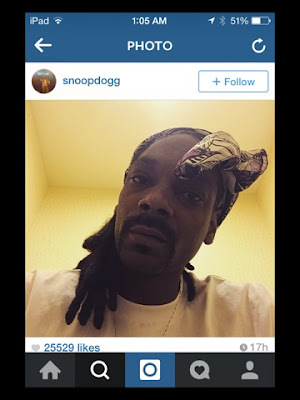 Snoopdogg is currently sporting a H-E-A-D-B-A-N-D.
Miley Cyrus has changed her hairstyle again. 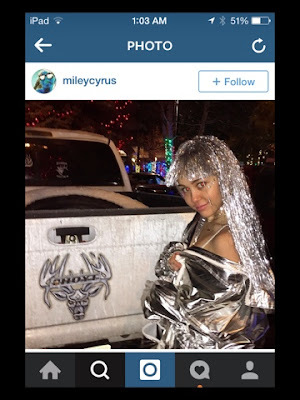 Didn't think that little buns on top of her head made enough of a statement until I saw the silver lining. 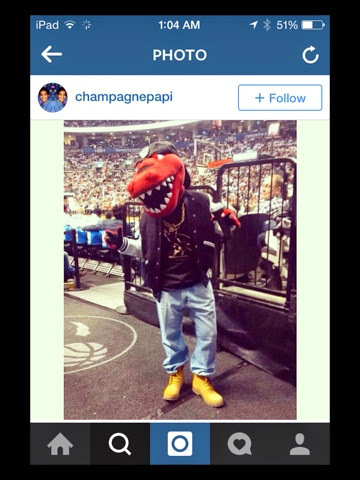 Drake Featuring RAPtor in his new hit single Game Day. 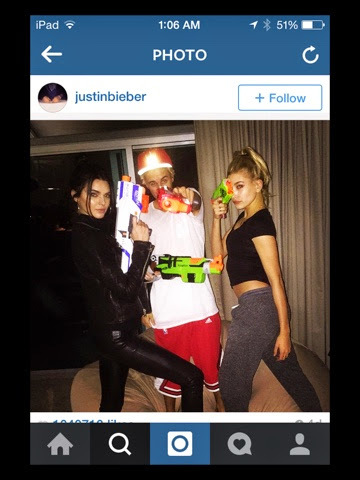 J. Bieber be gettin' it in Eminem 90's style w/ Miss Kendall Jenner. Ahh, Throwback Thursdays are worth it sometimes. 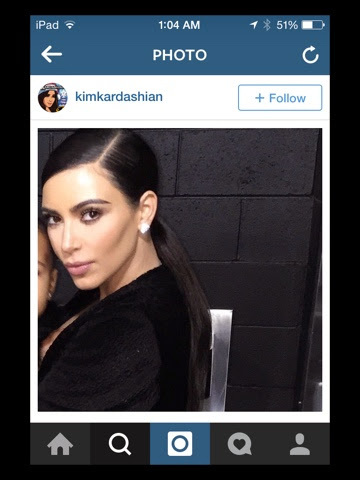 Last but not least, Miss Kim K West featuring a partial portrait of baby North. I crop people out of my selfies too Kim K.
Check out My Komments to Kim K for more entertainment. Of course you can always follow me as well. Sometimes I do some pretty exciting stuff, but then again, sometimes I just sit at home and do puzzles.